Join us this Sunday, August 16th, for our last Flick & Float event of the season! 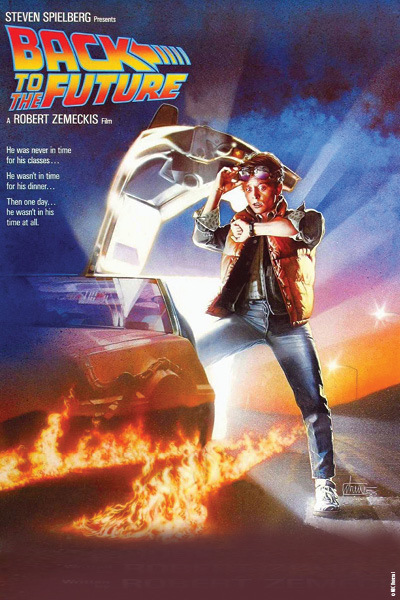 We’re screening “Back to the Future” by the pool. The movie starts at dusk (around 8:30), join us before for food & drinks. We’ll have food trucks, snacks, and drinks for purchase. $5 per person donation at the gate. Please remember there are no glass containers or outside alcohol allowed at the pool. Get your tickets now! 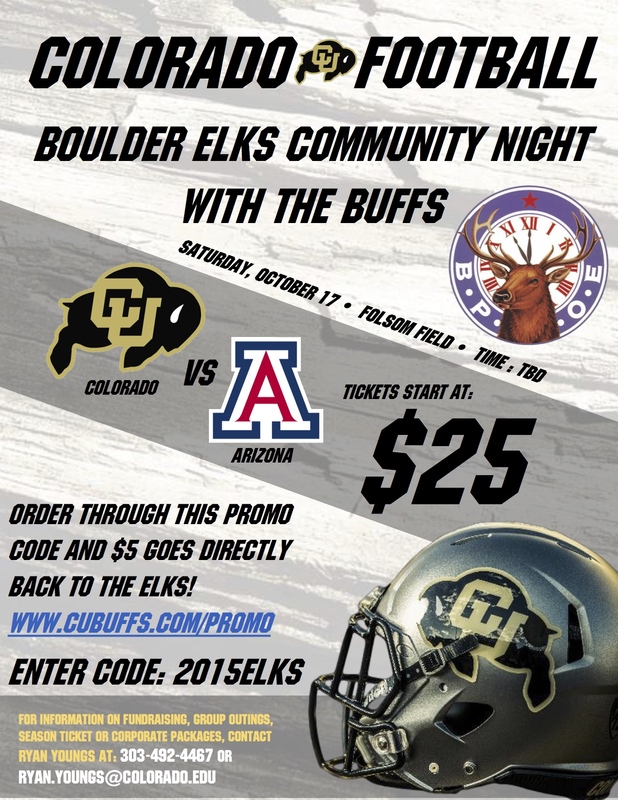 The Boulder Elks Community Night with the CU Buffs is October 17th against Arizona. 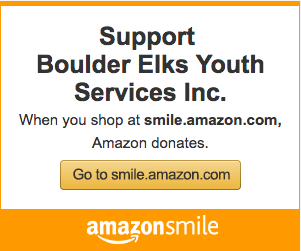 Discounted tickets available through the link below, use code 2015ELKS and $5 for every ticket sold comes back to the Lodge!